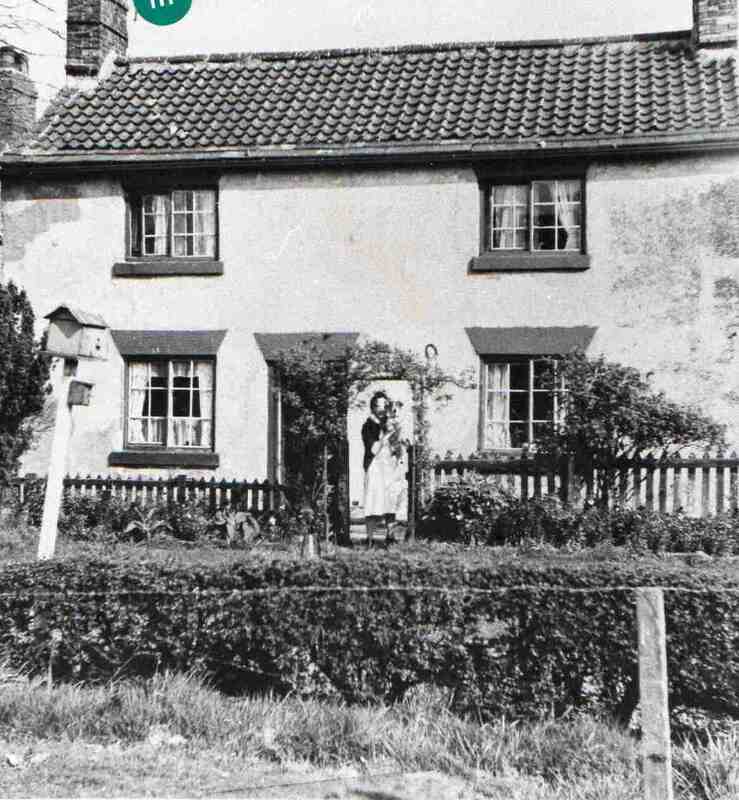 Ernest Leah’s Cottage (Netherthorpe House). Photo courtesy of Jean Cookson. Hello. I have recently purchased 15 Netherthorpe and I think this photograph is the same property. Does anyone know anything about the history of the property.